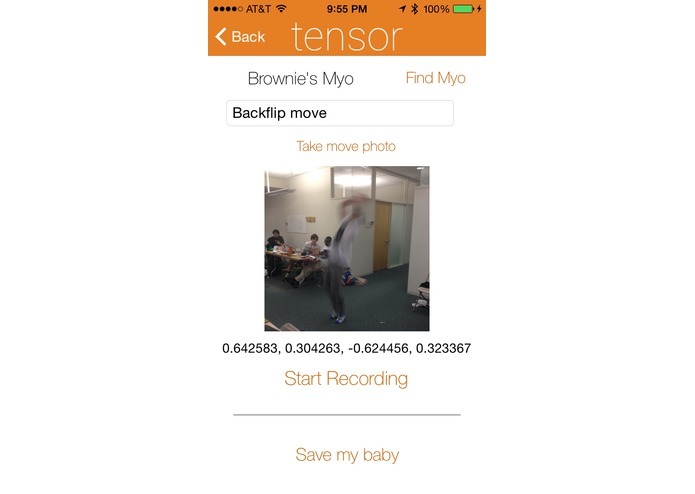 Tensor allows you, for example, to record yourself (using the Myo) doing karate moves or dancing. 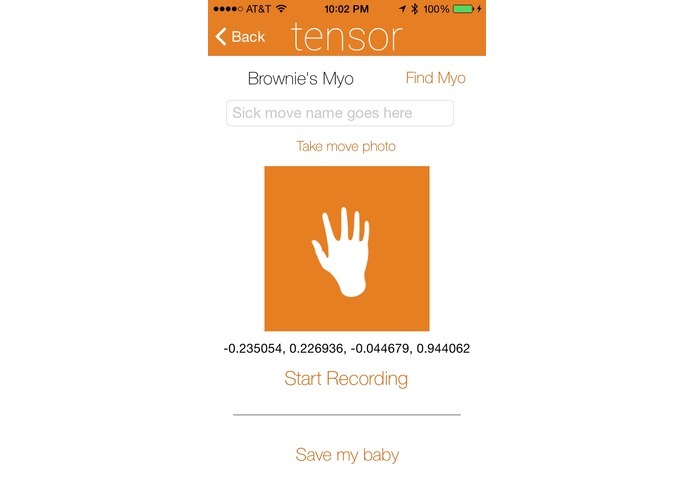 Tensor is an iOS app that leverages the power of the Myo armband. 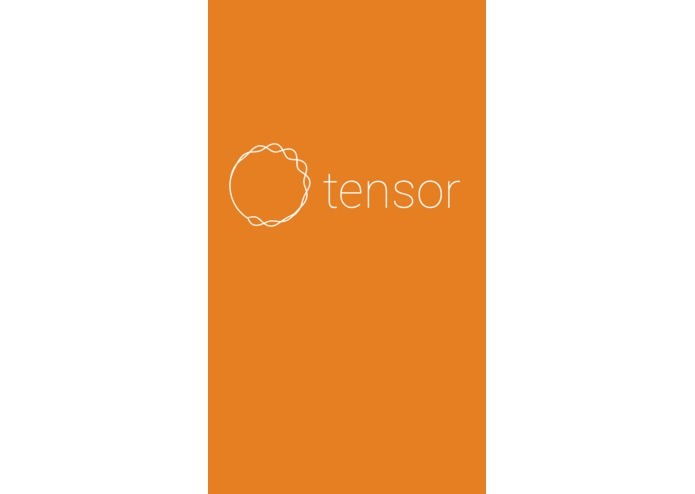 The Myo sends out the data which Tensor shows to you visually. You are then able to view this motion created, along with it's accompanying data, and a video/image of the move in action. You can then share these movements with others so that they can also complete a karate move or dance with the same fluidity that you have completed it with. 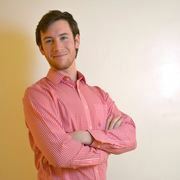 Our target user is anyone who wants to learn something new! 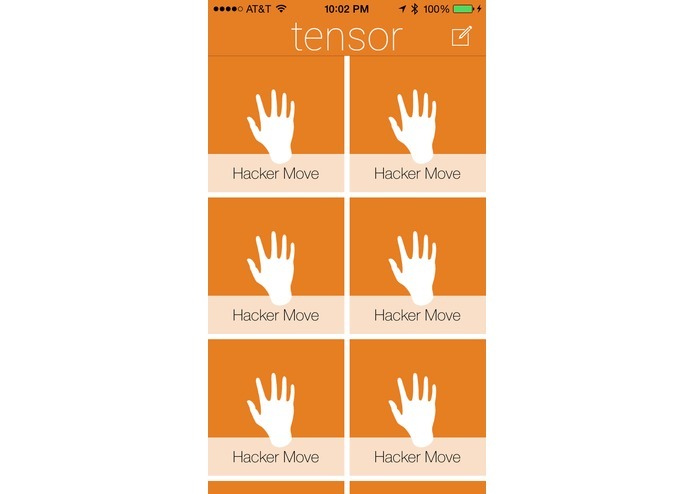 Tensor is a broad application that could be used for a variety of motions.